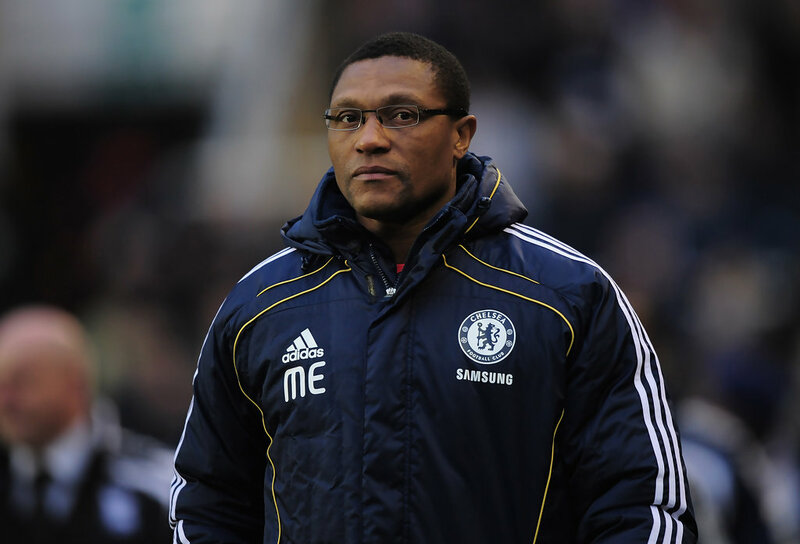 Chelsea technical director Michael Emenalo is under pressure following the Blues’ disastrous start to the season, as per the Mirror. The Nigerian transfer guru is also feeling the heat after a flurry of high-profile flops, including the likes of Filipe Luis, Mohamed Salah and Juan Cuadrado – who have all been offloaded, as stated in the report. Emenalo, 50, worked in both the scouting and coaching departments at the reigning Premier League champions and could face the axe following a series of mistakes in the transfer markets. Chelsea missed out on top target John Stones in the summer, with under-fire boss José Mourinho made to settle for the £2m signing of relatively unknown defender, Papy Djilobodji instead. The Blues have also been forced to see off several misfiring stars after poor spells at Stamford Bridge. Luis was sold back to Atletico Madrid in the summer, while Salah and Cuadrado were both farmed out on loan to Roma and Juventus respectively – with neither of the duo unlikely to make a return to Chelsea at the end of their loan spells. Meanwhile, Mourinho is also fighting for his job at the west London club after the Blues shambolic displays this term, while Nigeria’s Emenalo could also be handed the boot. And the self-proclaimed Special One is fuming at the League Managers’ Association over their lack of public support this season, as per the Mirror, and the Portuguese is now ready to scale down his backing for the organisation that named him their Premier League Manager of the Year about six months ago. The Mirror explains that Mourinho is particularly angry at the body’s failure to speak out over the stadium ban last weekend and the suspended one from the FA which he feels were not justified. He also feels that apart from issuing statements when managers get sacked, the LMA do little publicly to help their members and have left him this season to fight his battles alone. The Portuguese has suggested there is one rule for him and another for rival managers in the Premier League as far as the FA are concerned. The only Premier League manager to have had a stadium ban was Alan Pardew for headbutting Hull’s David Meyler in March 2014. No other PL manager has been handed a stadium ban for talking about or remonstrating with the officials. The latest now is Chelsea have been fined £50,000 for failing to control their players during last month’s Premier League game against West Ham, with the Hammers also handed a £40,000 fine and both clubs warned as to their future conduct.